YES, really! And the answer is… CHOICES!! Whether you are a parent, teacher or SLP, we all have the same long term goal: to help the children in our lives to learn and grow up to be responsible, independent adults. 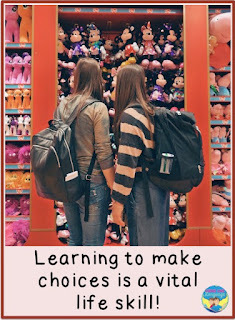 Nothing else helps them along the way like being able to make choices. 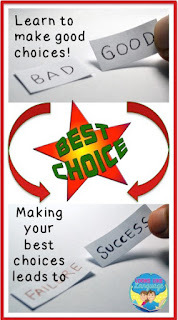 NO ONE gets to make choices all of the time, that is part of being responsible. But, we all love to have some control and impact in our lives, which is where making choices comes in. Imagine this scenario: Your students/children learn their academics and get to college, having never had any practice making choices. Suddenly, there’s a myriad of choices: which friends to make, what courses to take, showing up for class (or not), spending time studying (or not), whether or not to go to that party. Imagine facing all of that, and more, for the first time without ever having any practice! It could be like letting a child loose in a toy store! Of course, this is an extreme example, but did it get you thinking? Responsibility is knowing what you have to do, and then doing it. Making choices, and sometimes mistakes, gives students the real life practice they need to be able to know when they just need to do what they are told and when they can make their own responsible choices. Toddlers: Beginning choices are just based on having two appropriate, responsible choices. Would you like this book or that one? Which kind of cookie do you want? Would you like to eat your fruit first or your cereal first? Preschoolers: Present choices along with natural consequences to help young ones start learning to think ahead and make the responsible choice. You can play nicely with your toy and keep it, or you can bang it and break it. Then you won’t have the toy. You can eat your dinner and have dessert, or you can throw it on the floor. Then food is done for the night. 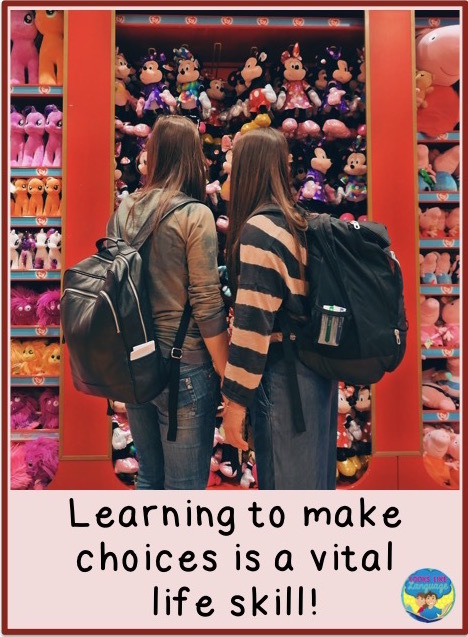 School Age: For situations that can allow choices, try brainstorming possible choices and their effects, followed up by a discussion of possible consequences (pros and cons.) It is important to model the methods for problem solving and making responsible decisions to build those critical thinking skills. 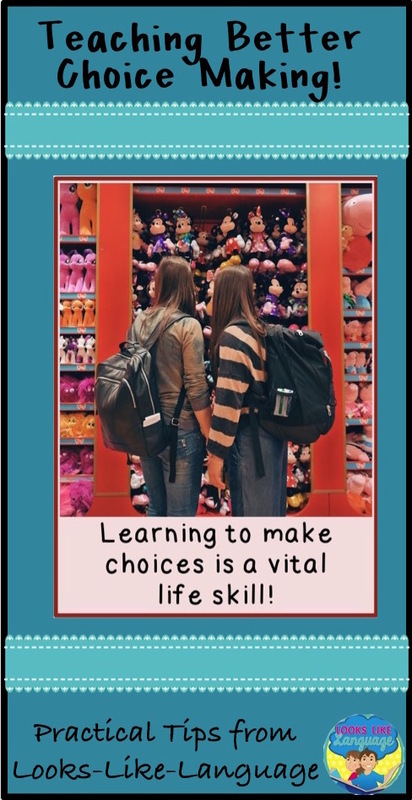 Middle School: Students at this age are going to make their own choices, often regardless of what you think or whether a choice was being offered. Try to only offer possibilities after you know their plan for how to deal with a situation and see that they haven't thought it all the way through. Of course, students this age still need boundaries and consequences! By now, you are hopefully reaping the rewards of years of teaching students to make responsible choices. In the later teen years, the goal is to increase decision making skills until the student is able to function as independently and responsibly as possible. This means that students need to be able to determine when they can make choices and solve problems independently and when it is time to ask for help. 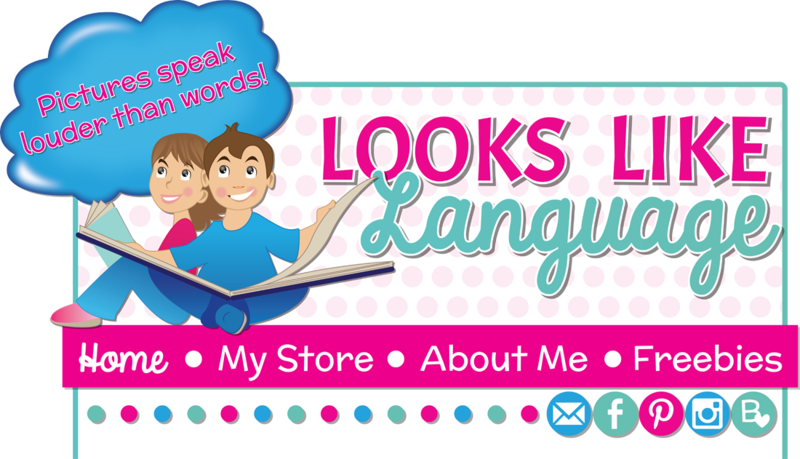 Next week, I will be be sharing some more practical tips for how to use choices, focusing more on helping young children communicate I hope you’ll be joining me! Do you need some tips now? Check out my post: 5 Tips for a Tough Caseload.